Involving young children in investigations that we refer to as “projects” first emerged in the United States almost a century ago. Educational philosophers and scholars, including John Dewey and William Kilpatrick, were among several who stressed the importance of engaging children’s minds more fully than the formal teaching methods of the time. Extensive experience of teaching young children has suggested it is useful to keep in mind the following set of assumptions based on research about children’s development and learning. I encourage you to share these assumptions with children’s families as well. First, one way of looking at the risks of excessive formal instruction is to keep in mind the distinctions between academic and intellectual goals and activities, especially during the early years. Academic goals are those concerned with acquiring small discrete bits of information, usually related to preliteracy skills and practiced in drills, worksheets, and other kinds of exercises designed to prepare the children for later literacy and numeracy learning. These require correct answers and rely heavily on memorization, not understanding. Academic exercises consist largely of giving the teacher the correct answers that the children know she awaits. 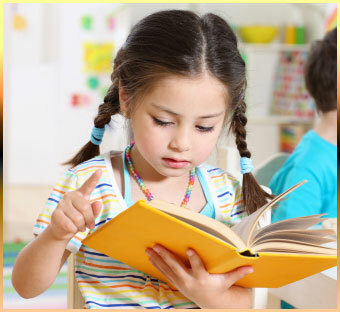 For young children, these academic activities include such things as learning the days of the week. Although one of the traditional meanings of the term academic is “of little practical value or relevance,” these bits of information are essential components of reading and other academic competencies that ultimately become important. I suggest that the issue here is not whether academic skills matter; rather the question is when do they matter, and also how much do they matter at what ages? Intellectual goals and their related activities, on the other hand, address the life of the mind in its fullest sense, including a range of aesthetic sensitivities. The concept of intellectual emphasizes reasoning, hypothesizing, predicting, analyzing, imagining, and the development of ideas and the quest for understanding. An appropriate curriculum for young children focuses on supporting their in-born intellectual dispositions, such as making the best sense they can of their experiences and environments. An appropriate curriculum in the early years encourages and motivates children to seek mastery of basic academic skills, such as beginning writing skills, in the service of their intellectual pursuits. The children become more able to sense the purposefulness of their academic activities and efforts as they pursue their interests and observations. 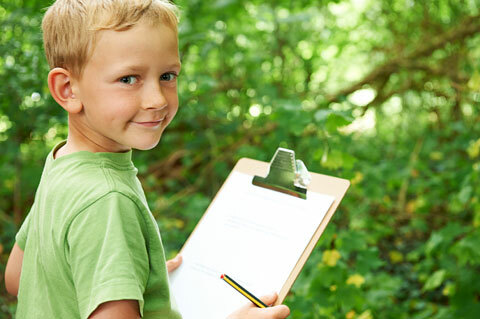 Thus, even young children engaged in various aspects of a project investigation and documentation learn a great deal as teachers help them learn how to measure relevant phenomena and how to write down a variety of words as well as numbers. In this way they deepen their awareness of the uses of academic skills. Another important aspect of development and learning that applies to project work is that it addresses the distinctions between excitement and interest. There are many occasions in the lives of young children when excitement occurs and is welcomed, such as birthday parties, holiday celebrations, various kinds of play and games, and so forth. 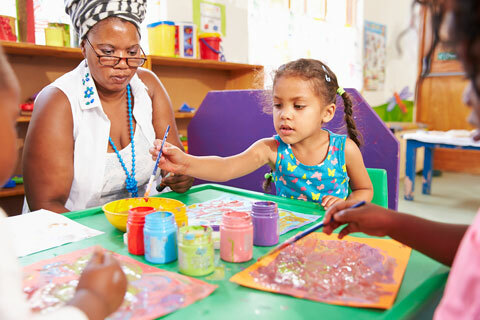 However, essential aspects of extended project work throughout children’s early years expands their capacity for interest and curiosity, which in turn strengthens mental processing of ideas and events. A third distinction that relates to the value of project work is that its value is based on the various kinds of experiences the children have as they undertake the varied kinds of activities and work involved in project work. Among the values embedded in good project work are the kinds of intellectual as well as social experiences provided. Project work is not designed around anticipated questions that are intended to simply address the academic outcomes examined through formal tests. Project work engages young children’s intellectual development, resulting in a richer, deeper understanding of a particular topic. When children and their teachers are deeply engaged in their investigations and provide documentation of what they are accomplishing, they reveal ample evidence of the many benefits project work offers our young children throughout their development. Adapted from an introduction written for Empowering Children’s Minds: The Project Approach in Action by Sylvia C. Chard, Yvonne Kogan, and Carmen A. Castillo.